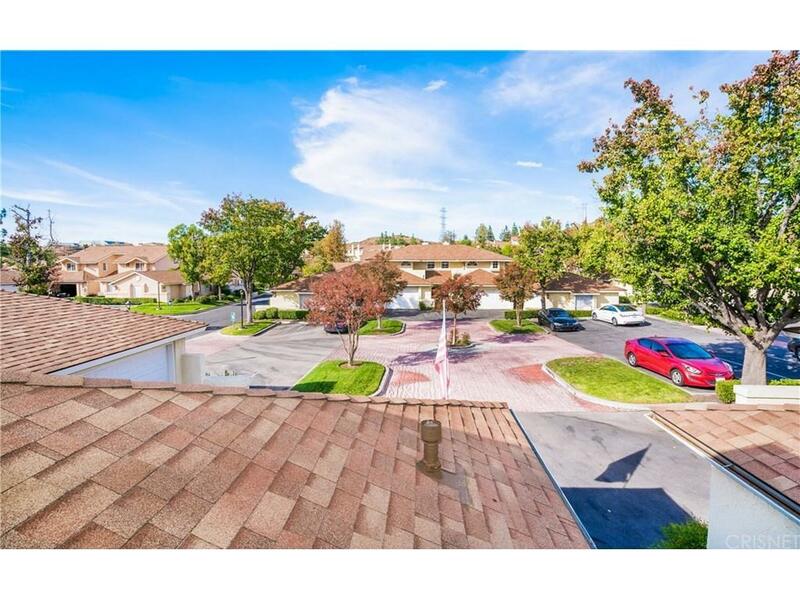 A Mountain View Courtyard Townhome in Saugus of California! 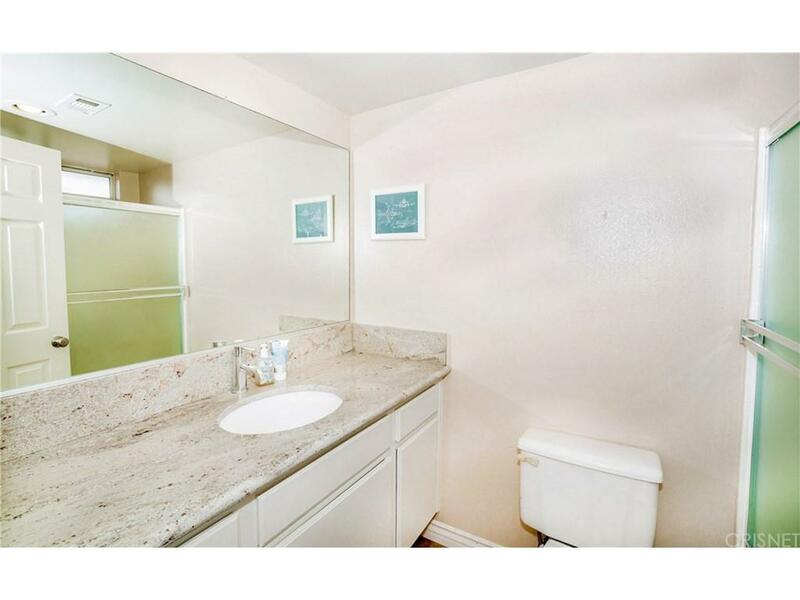 This home has a great open floor that offers 2 bedrooms 2.5 bathrooms. 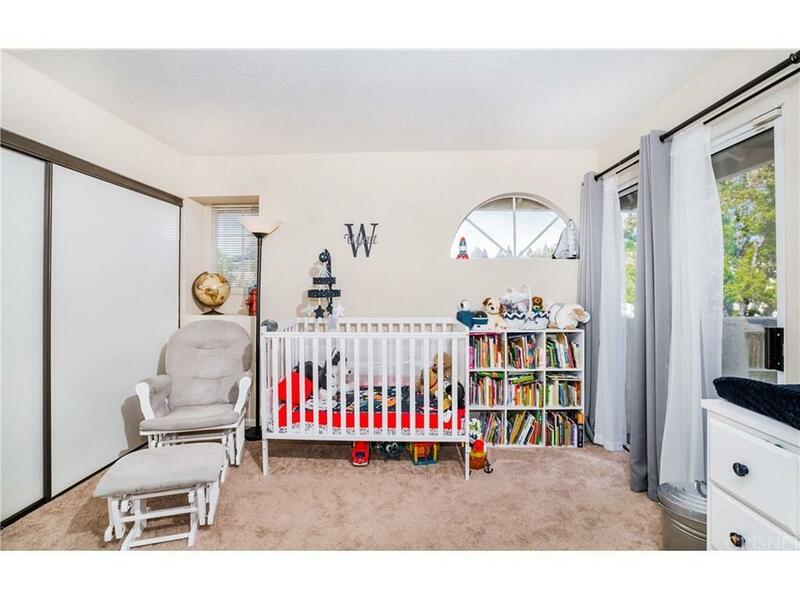 Upon entering you will notice the vaulted ceilings that enter into the living room. The nice size kitchen has granite counter tops overlooking the dining area with recessed lighting throughout. The unit has direct access to the garage for convenience. The outdoor backyard/patio is great for entertaining and enjoying great family get together's. The community has low HOA dues and best of all NO Melloroos. Close Proximity to dining, local shopping, & award winning schools don?t miss a great opportunity! 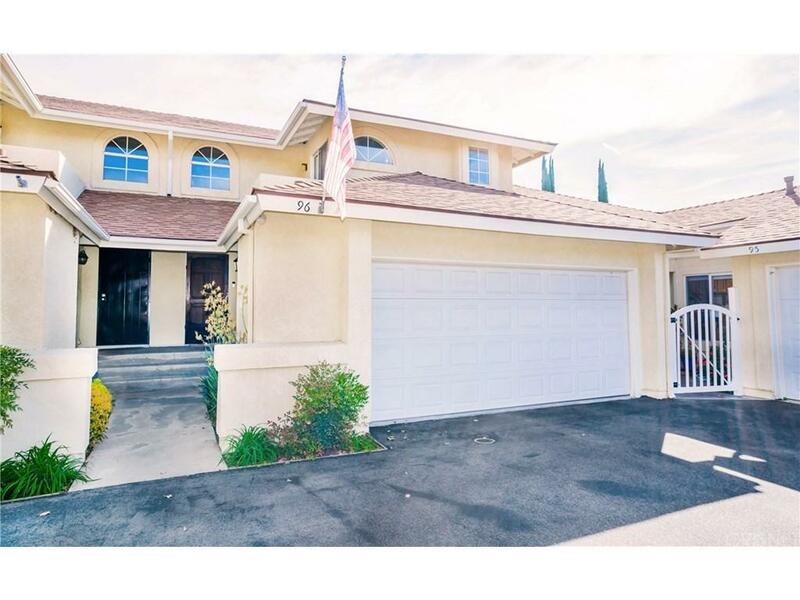 Sold by Sandra Holguin BRE#01851628 of Exp Realty Of California Inc. Listing provided courtesy of Shane Cabrera DRE#01851628 of Keller Williams Vip Properties.